Live the life of luxury in London’s most opulent neighbourhood. Mayfair House plays host to an eclectic mix of one, two, and three bedroom apartments. Or, for those really looking for the full Mayfair experience, the penthouse suite consists of four refurbished double bedrooms, coupled with a balcony. Lancaster Gate is a mid-19th century development in Bayswater, west central London. 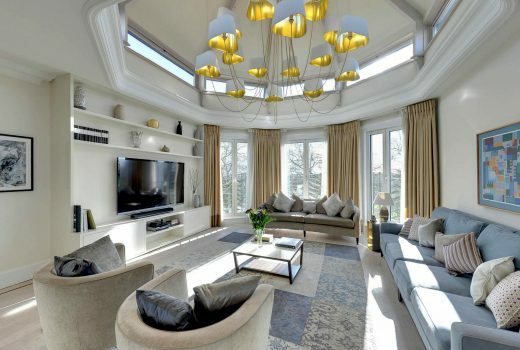 It consists of two long terraces of beautiful houses overlooking Kensington Gardens and the adjacent Hyde Park. The exclusiveness and grandeur of Lancaster Gate is offset with Bayswater’s vibrant cosmopolitan personality which typifies modern London. 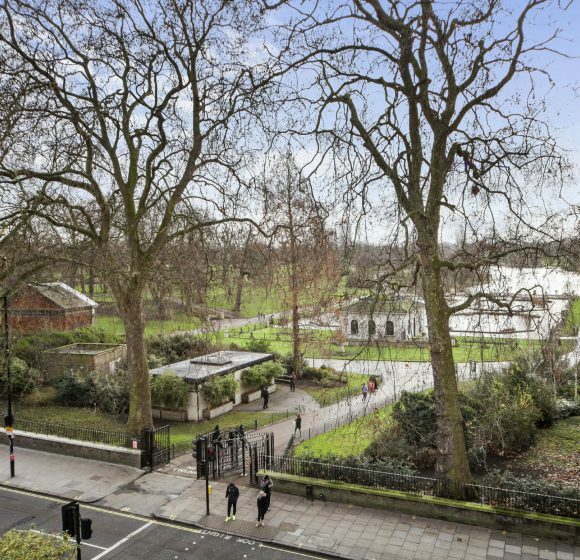 It is popular for its convenient and quick access into London, the theatres of the West End, the major business districts and famous shopping areas of Knightsbridge and Oxford Street. Paddington Station, the main transport hub, also offers a 15-minute Heathrow Express service.